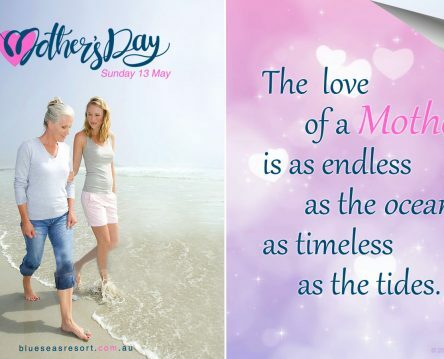 Thank you Mum, you deserve a break! 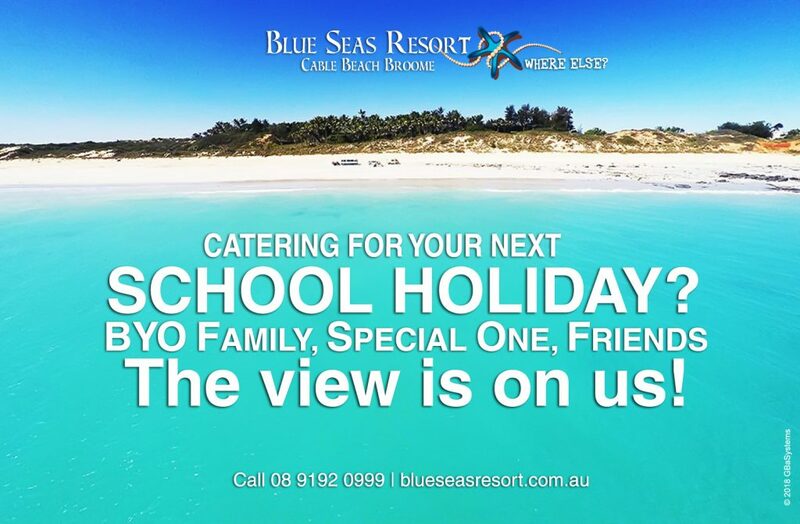 A special Mother, a special day, a special treat... Blue Seas Resort, Cable Beach Broome, where else? 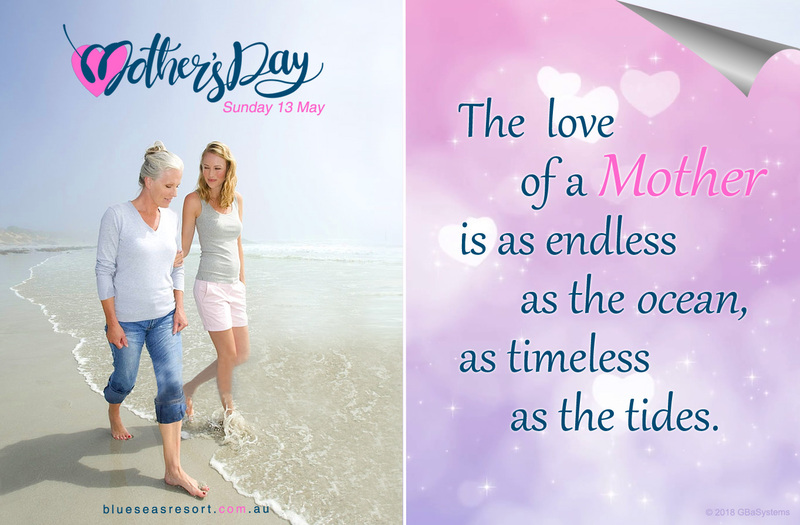 Call 08 9192 0999 or book online . The weather is on us! 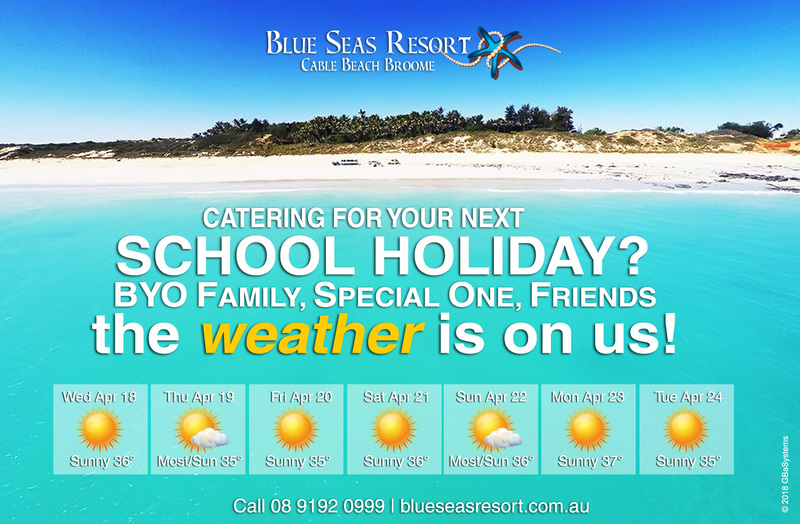 This April School Holiday the weather is on us! 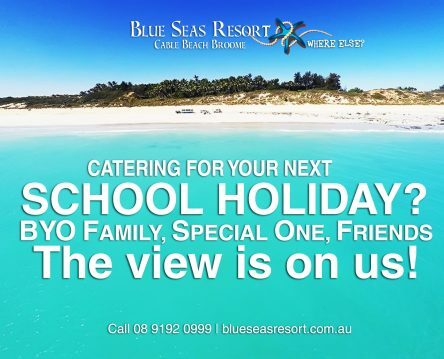 Call 08 9192 0999 or book online www.blueseasresort.com.au Blue Seas Resort, Cable Beach Broome, where else? . The view is on us! 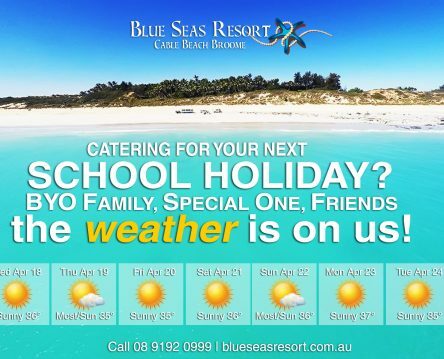 Blue Seas Resort, Cable Beach Broome, where else? Don’t' worry, be hoppy! Call 08 9192 0999 or book online and hop on your next "hareplane", Blue Seas Resort, Cable Beach Broome, where else? . What an amazing year we’ve had at Blue. 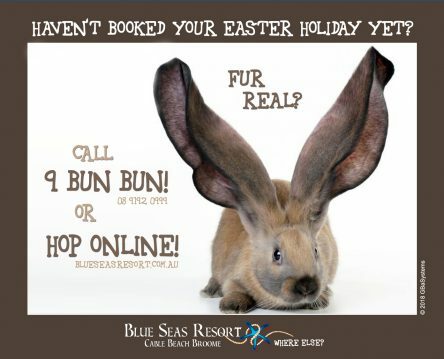 Book direct and save! Celebrate this Christmas and.